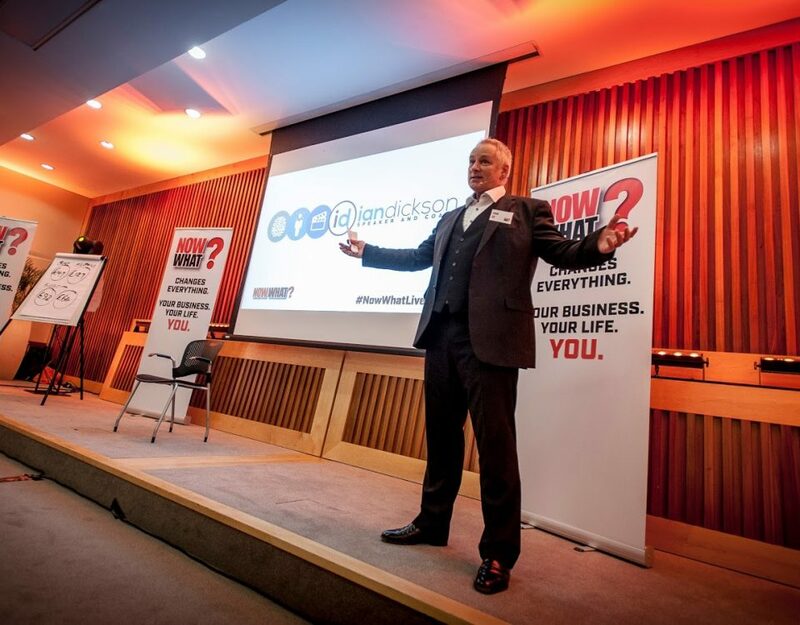 When it comes to marketing, I am often asked just how much is enough, and with networking forming such an important role in most business owners marketing arsenal, I am then asked how much networking should I be doing too. So, I started to use football as a way of explaining and measuring the amount and type of business networking they should be doing. I thought it might helpful to share this concept. So here goes…. Just like a football team everyone should really have a networking “home” game. Think of this as “your” networking group; Somewhere you have committed to attending, joining and supporting with your full commitment. In fact, there are many networking organisations that work this way, especially referral-based groups. There is an expectation from the group and its members that you will attend regularly and even provide a stand-in if you can’t make a meeting. The minimum amount of time you should really be attending your “home-game” group is twice a month, often these groups actually run every week. Then there are the “away-games”, the importance, value and benefit of these games often gets missed or overlooked. In fact, some referral-based groups create a ruling the actually prohibits the joining or attending of other networking meetings! In my opinion this is not good for your networking and actually prevents the success and growth of the home-game group too. Away-game meetings fall into some interesting categories. They could simply be another networking organisation, they might even be another group within the same organisation, but at a different location. But, away-games could also be absolutely anywhere where business owners meet. Conferences, Business Expo’s, trade shows, seminars, workshops etc. Often the best away-games are played at informal events that aren’t formally labelled as a networking meeting at all. As you probably know, when you bring a bunch of us business owners together for whatever reason, there is always a networking opportunity. We all love to network don’t we!? I recommend to my clients that they seek out and attend at least one away-game per month. There is no shortage of events, conferences, expos, seminars available throughout the year, and so finding something once a month shouldn’t be a difficult task. Bonus – If you are in an area where there isn’t much going on in support of an away-game you could always create your own meeting or event. The away-game gives you an opportunity once a month to interact with new people, grow your network, hone your elevator pitching skills and invite business owners to come and visit/join your home game or maybe even bring referrals back to your home group members. 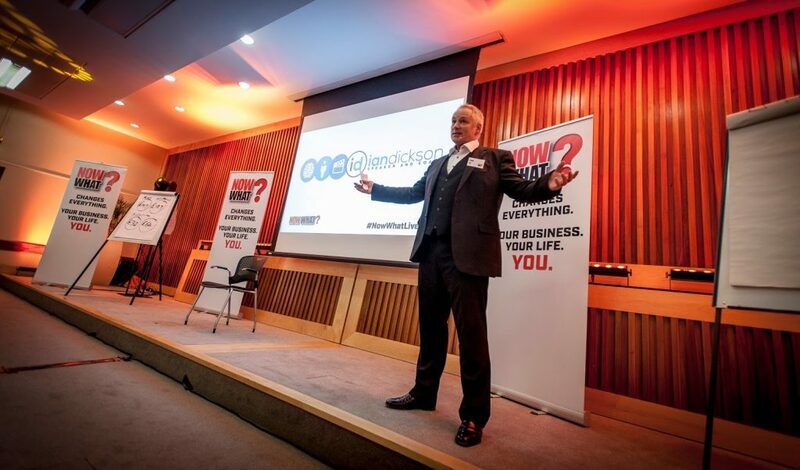 There are so many benefits to seeking out away-games to compliment your home-game networking commitment every month, I really do highly recommend it. So, in summary. How much networking is enough? – At least two home games every month and one away-game per month is essential. 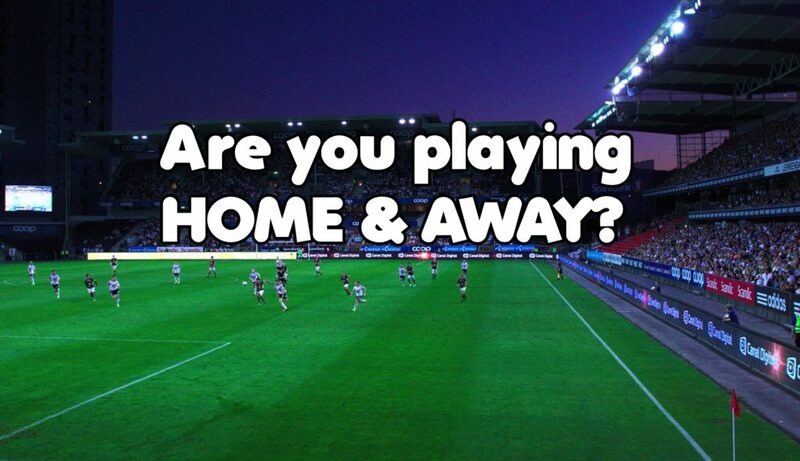 Your away game doesn’t have to be a formal networking event and there are many benefits to the away-game being played. Who knows you might even score a goal or two with some new business!